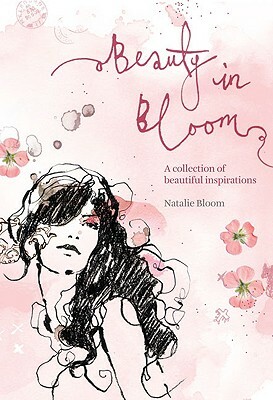 This stylish compendium of all things beautiful addresses the true nature of loveliness, both inside and out. From the love of makeup and perfumes to nature, notebooks, and Paris, the thoughts and ideas gathered here will help any woman look beautiful and feel beautiful. Featuring striking illustrations throughout, this is a quirky, personal, and thoroughly gorgeous volume. Description: Beautifully designed "gift quality" book complete with original pink ribbon marker.